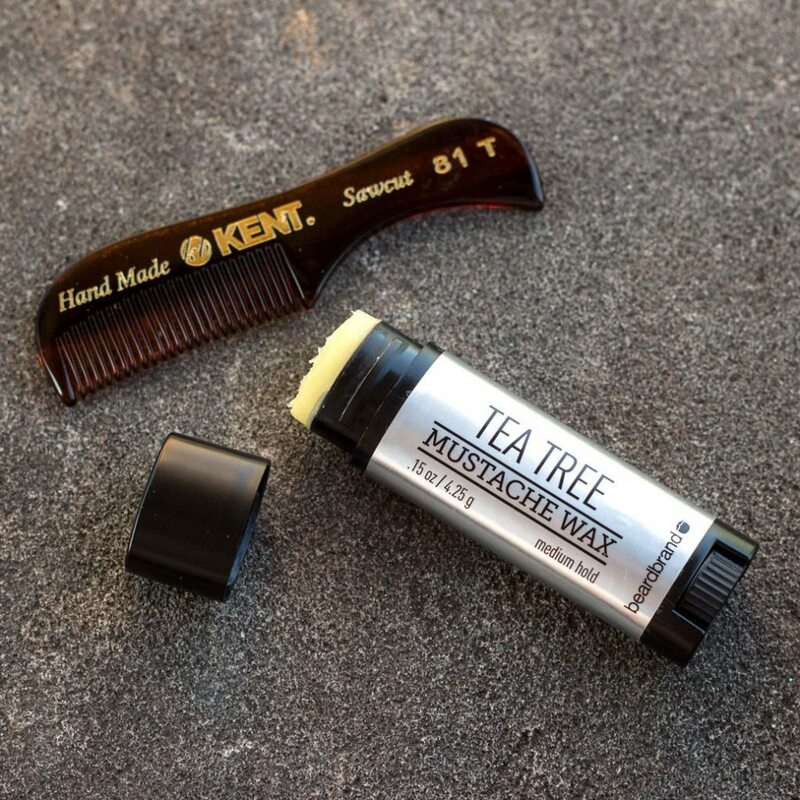 So, bet you thought moustache wax was just for the aficionados and and the connoisseurs. Guess again! Eric Bandholz from Beardbrand shows us some creative uses for Mo wax that we can all use. Shop our range of Moustache wax Below. This entry was posted in Style, The man book. Bookmark the permalink.